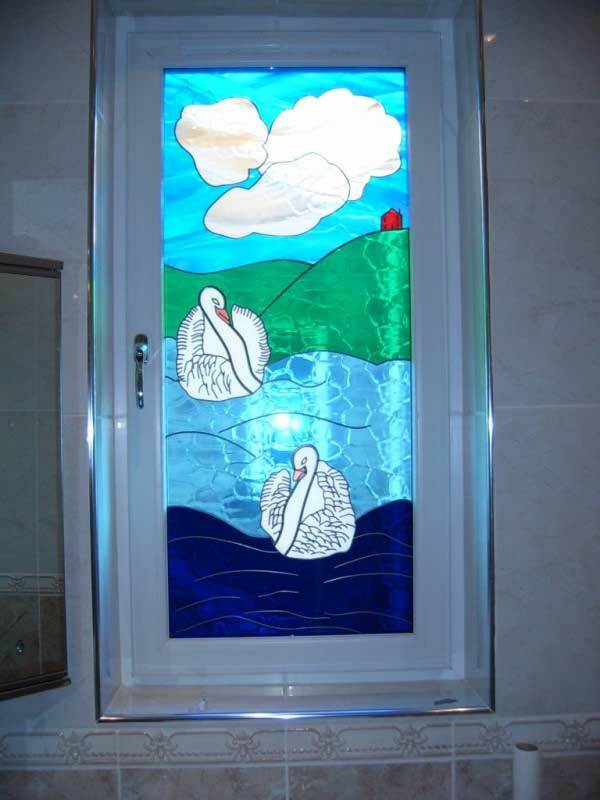 Modern decorative and leaded glass offers privacy and style and colour throughout the home. 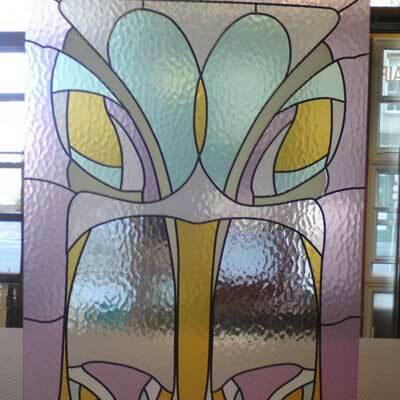 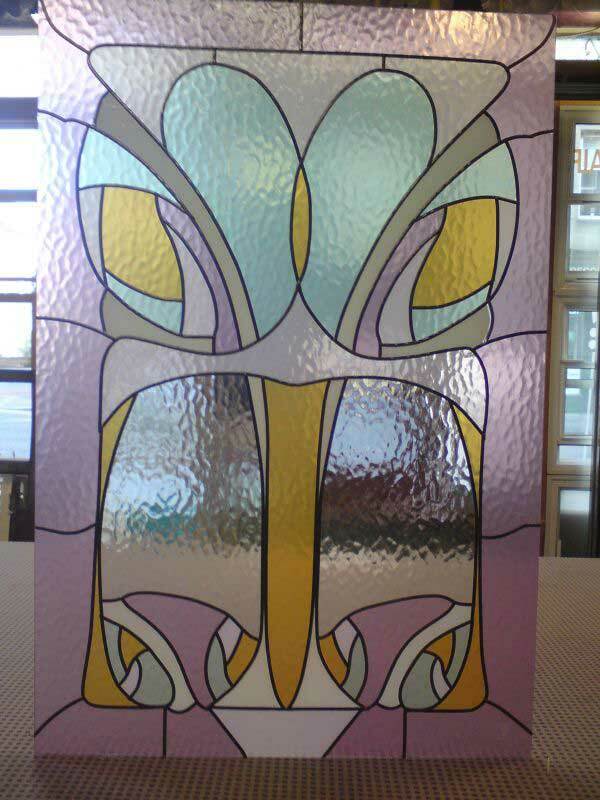 Decorative and Leaded glass can be bespoke, made to your custom designs or from our pattern books. 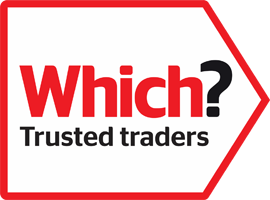 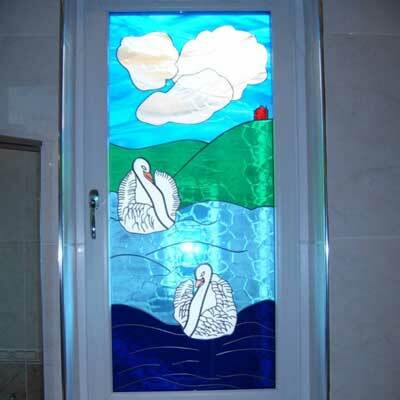 Available in float or toughened for safety and security, although we do recommend toughened be used, and all are suitable for incorporation in double glazing. 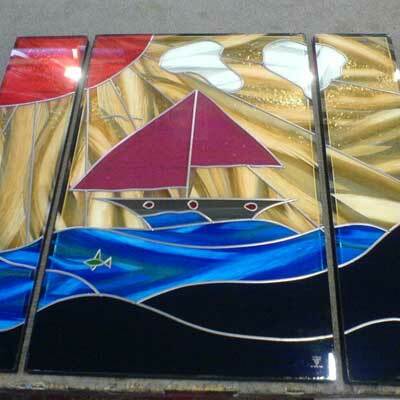 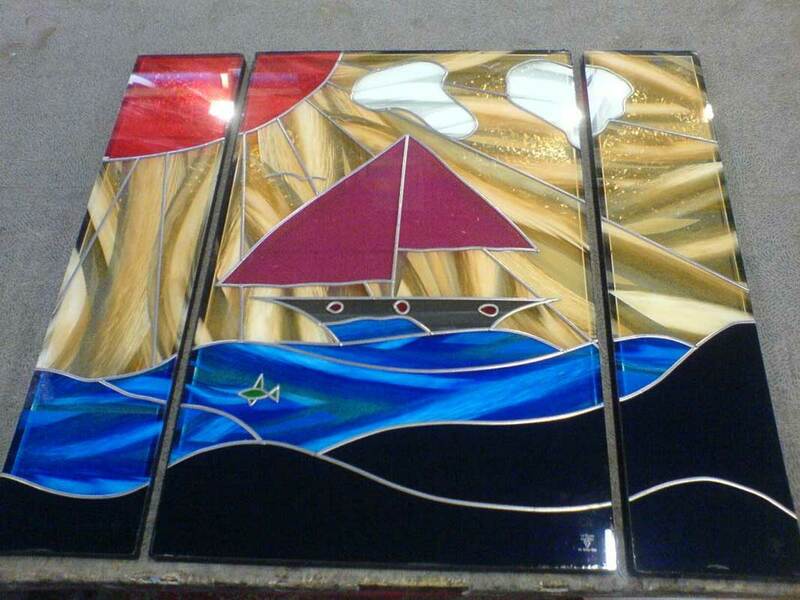 Our in house glass artists will help and advise you with your choices.